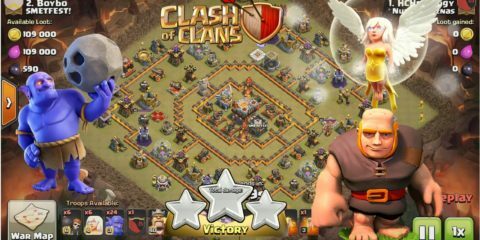 Clash of Clans is an adventure game that is made more interesting with the different troops and clans that are present in the game. 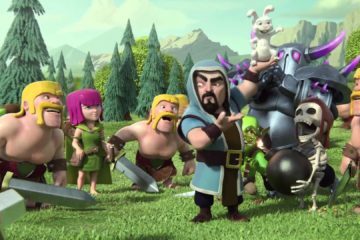 Players want to be with best troops in Clash of Clans so that they can raid other villages and protect their own from being raided. 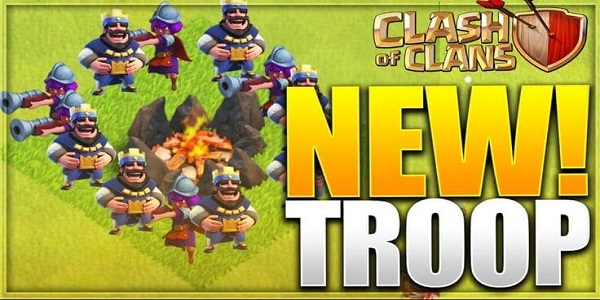 There cannot be a single choice for the best troop in Clash of Clans since everyone has their own say for this. 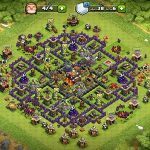 Many players want to know about Clash of Clans troops update order TH9. The best tip is to upgrade the Laboratory. This is common sense since you need the Laboratory for upgrading spells and troops. 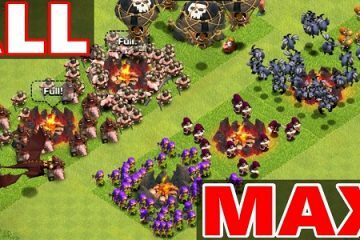 The troops in Clash of Clans Supercell are often quite week if you have not upgraded them. 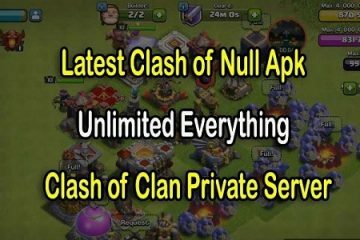 A good strategy for Clash of Clans troops update is to upgrade what you use the most. If you use Giants the most, then you should upgrade them first. Also, make sure to upgrade faster things alongside when you are trying to upgrade something that might take a week. It is a good tip to keep the at least one Barrack at the highest level. 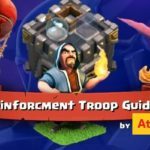 This is because if you cannot build a troop, how will you be able to upgrade it? So, when you upgrade the barrack, you will have a number of troops that you can train. This will help you a lot in battle. 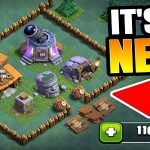 Many players ask, “Which troops to upgrade the first th10?” The answer is the same as mentioned above. Upgrade what you use most. 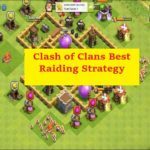 You need to have a good strategy for you Clash of Clans attacks. For this, you will need to upgrade the Spell Factory as this will give you an advantage in the battle. 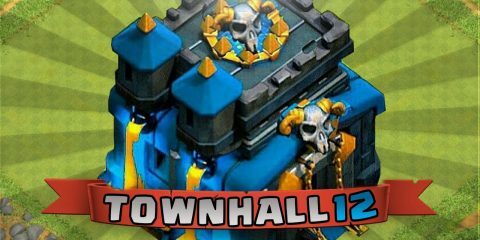 By upgrading your troops, you will have the best Clash raids.